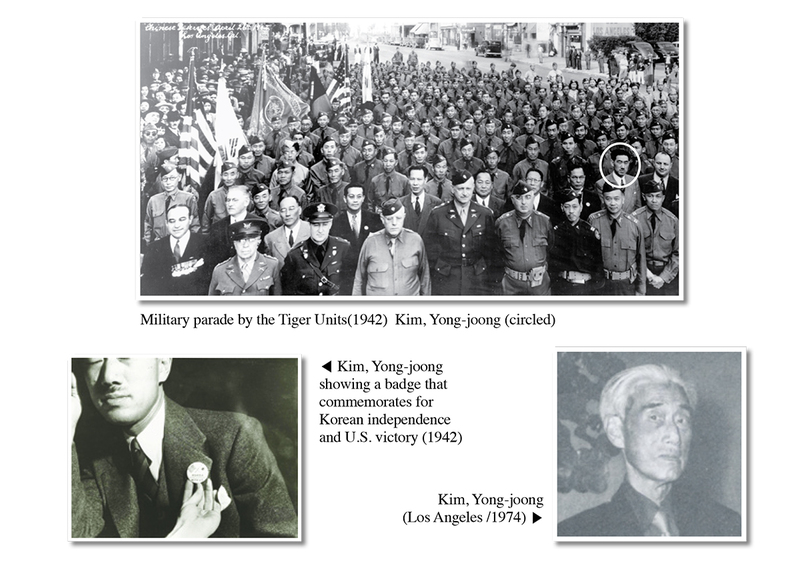 Kim, Yong-joong He played diplomacy and mass media for Korean independence. 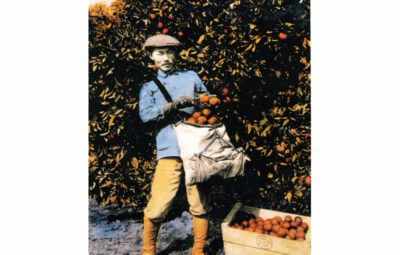 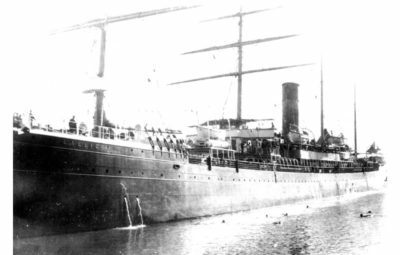 He came to America in 1917. 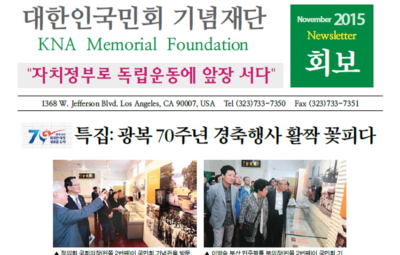 After he met Dosan Ahn Chang Ho who encouraged Kim to study hard for the contribution toward Korean independence, Yong-joong started senior high to pursue higher educations at Harvard, Yale and Columbia universities. 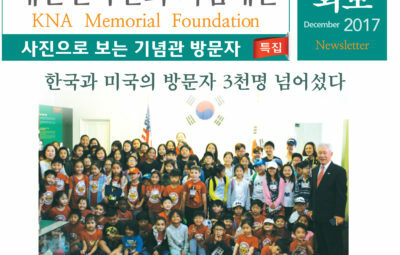 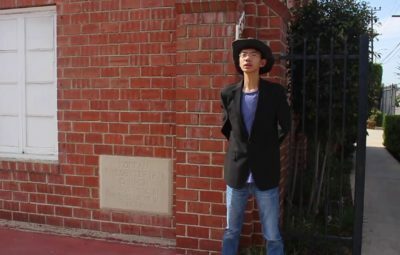 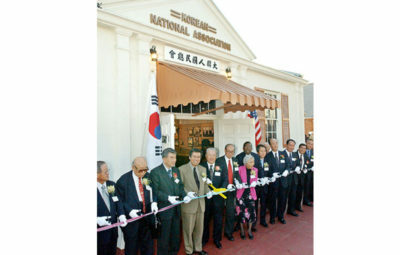 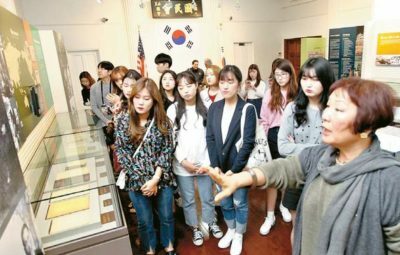 With his fluent bilingual ability and as a member of Korean National Association, he published an English monthly The Voice of Korea in Washington, D.C. for the support and financial donation including diplomacy to American society. 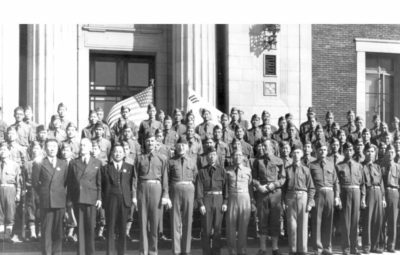 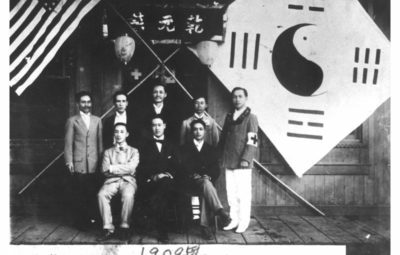 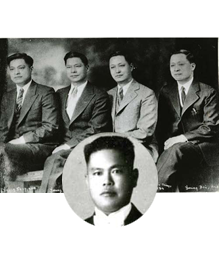 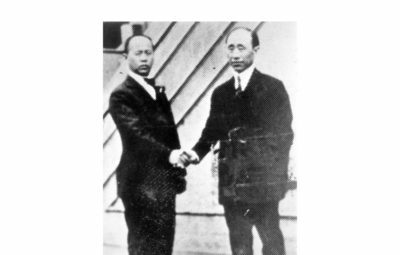 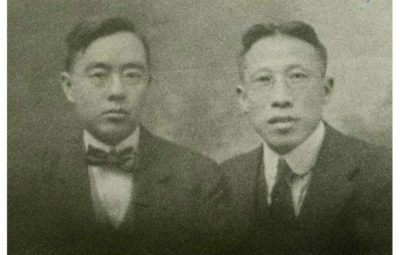 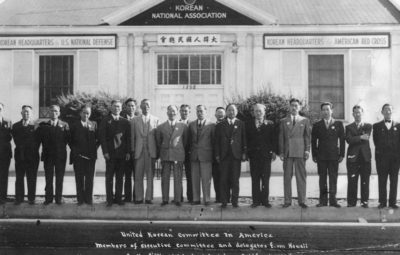 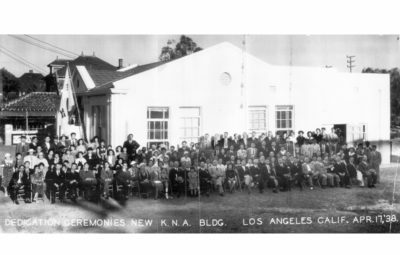 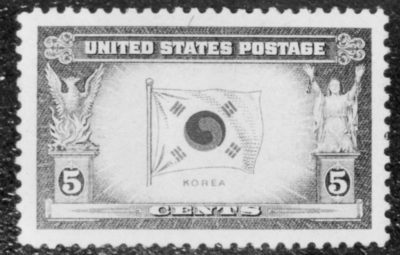 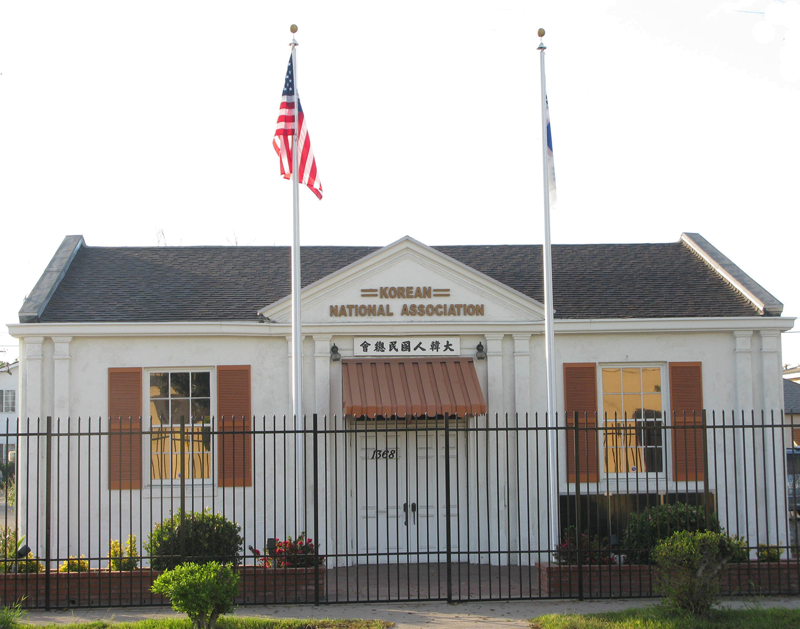 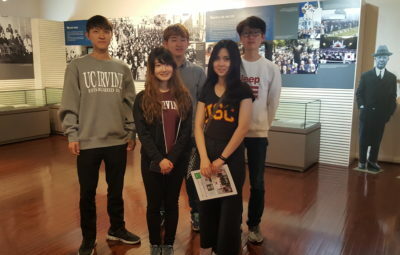 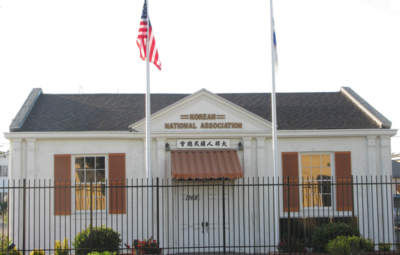 In 1943, he founded the Korea Center to promote Korean causes to the American society for the protection of Koreans and official recognition of the Provisional Government from the U.S. government. 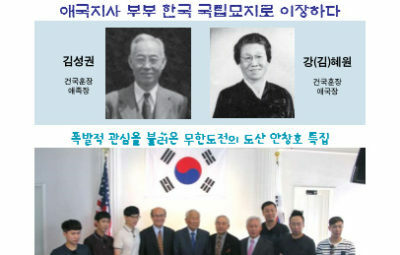 He also contributed an article at The Washington Post for the demand of Korean independence after Cairo Declaration. 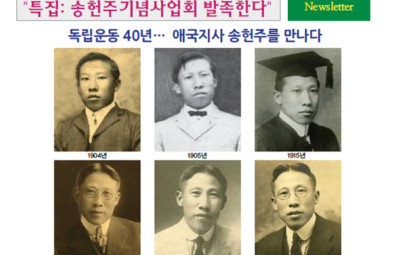 He was the trailblazer to advance neutrality as part of Korean unification. 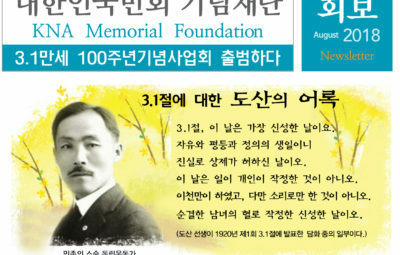 He passed away in 1975 at the age of 77 leaving a will stating that his ashes to be scattered at DMZ in Korea. 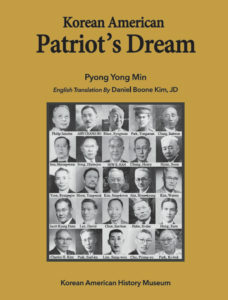 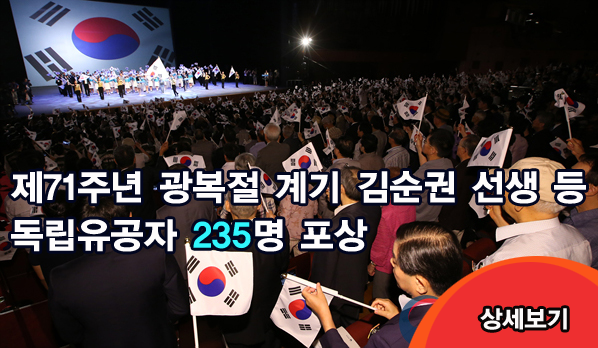 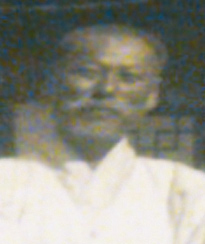 In 2000, the South Korean government posthumously recognized him with the Order of Merit of National Foundation / Patriotic People Award for his contribution toward Korean independence.